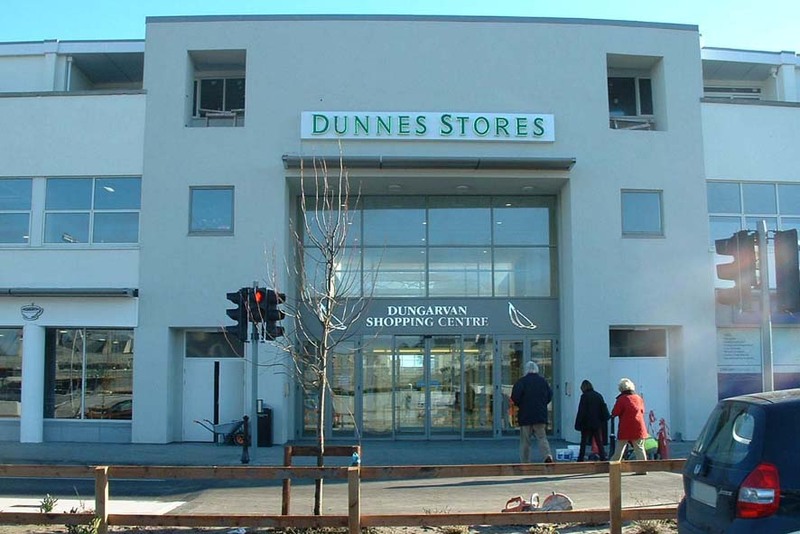 NLCE have worked on a number of Dunnes Stores buildings in Ireland and Internationally for over three decades now. A relationship formed with NLCE completing works in countless stores. The works completed have ranged from single Health & Safety Upgrades to New Builds and Energy Works. 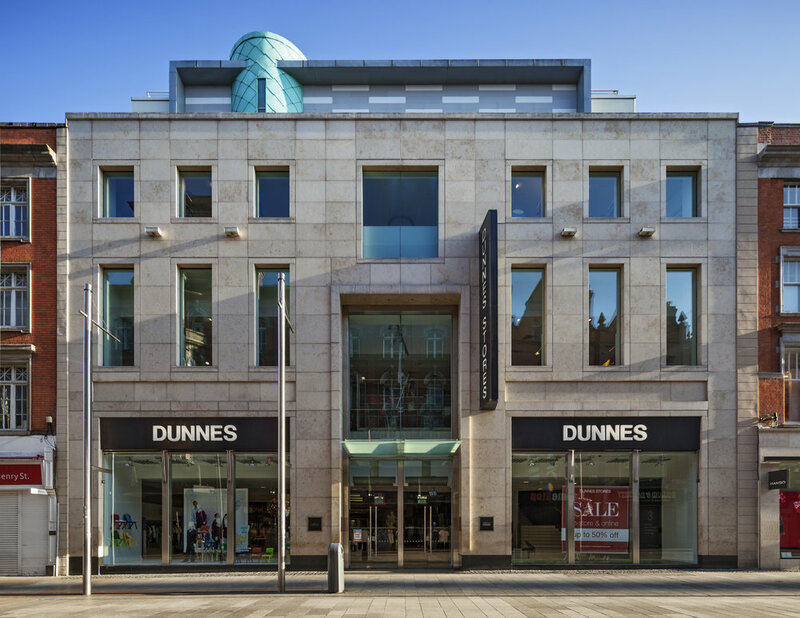 In recent years, NLCE have carried out works on a number of Dunnes Stores buildings, including this 11,000m2 flagship store on Henry Street, Dublin. 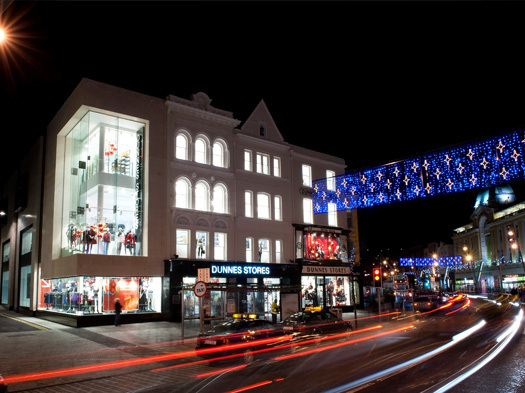 The store is now an iconic one attracting in thousands of shoppers everyday.